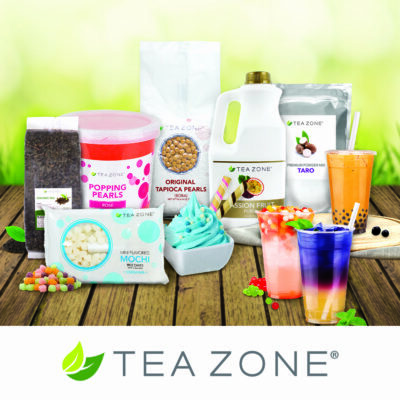 Karat® by Lollicup™ is a top supplier and manufacturer of premium beverage and foodservice products. 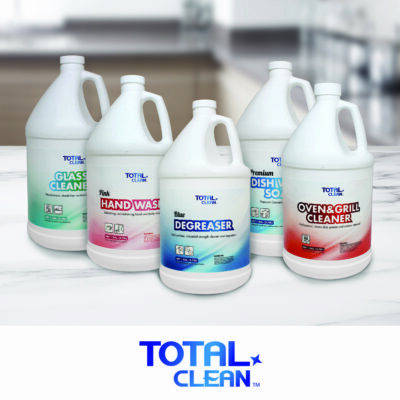 Our company offers a wide selection of foodservice products, disposables and supplies to operate a business efficiently. 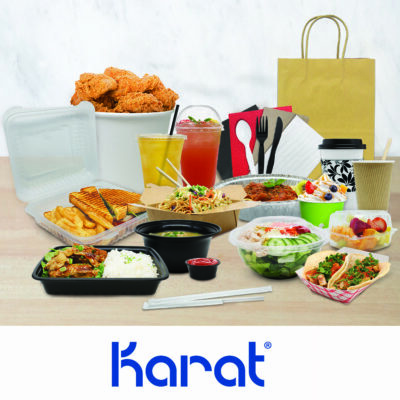 Karat® by Lollicup™ is a high-quality disposable and packaging product brand made to help food service businesses. 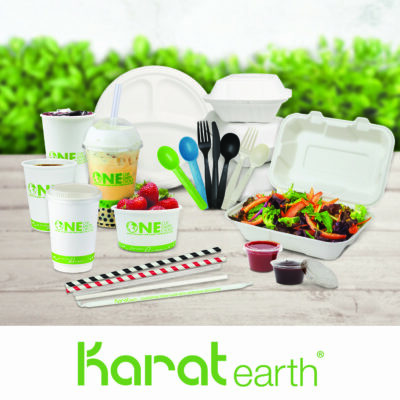 Through its Karat brand, Karat by Lollicup offers a wide selection single-use disposable products primarily used in a restaurant and foodservice settings.